We are the biggest Nordic sales and brokering of Iberian horses. 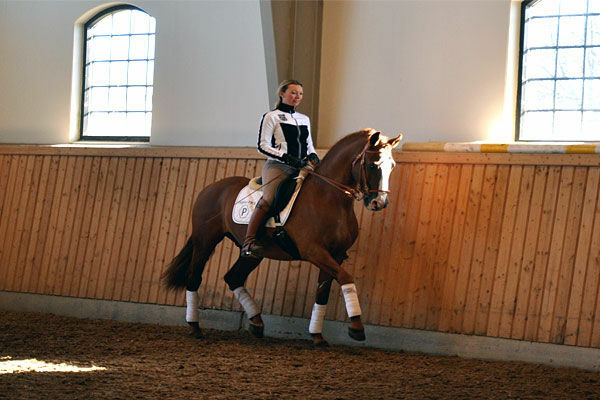 Click in and see if YOUR dream horse standing in our stable! 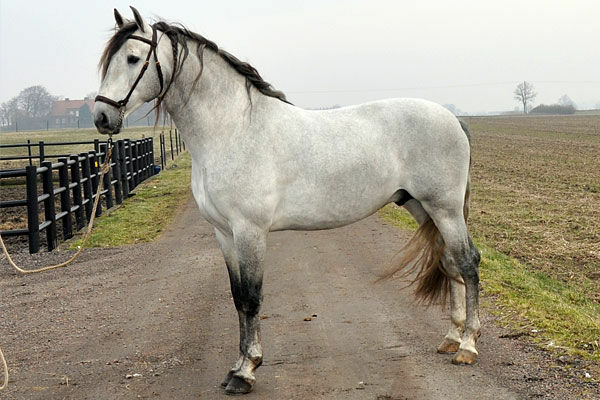 We are allways offering you Spanish breedingstallions of TOPP-CLASS! They are availible with cooled semin for all breeds.